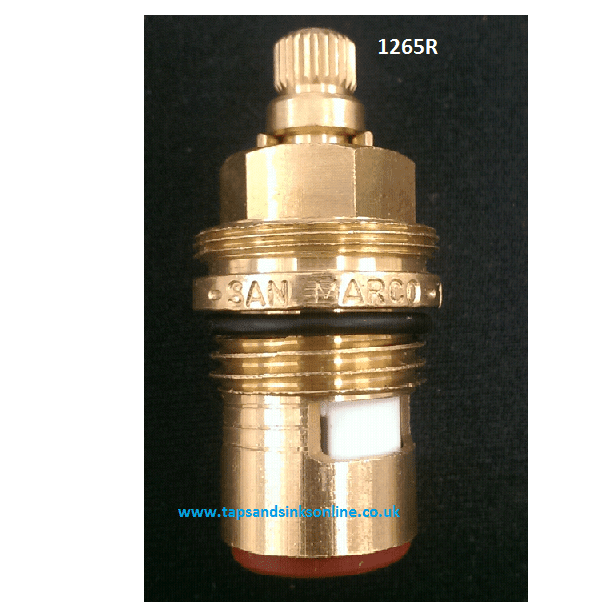 San Marco 1265R Kitchen Tap Valve for the Cold Water side or Hot Water side of your Kitchen Tap. 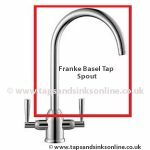 You can’t swop the Hot and Cold valves i.e. there is Cold valve for the Cold side and a Hot valve for the Hot side. 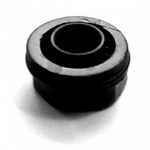 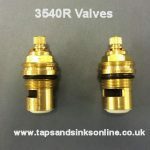 If your Valve looks different (wider) than the replacement valve sent to you then the brass bush is still attached.